The Eltis Portal has updated its legal and privacy policies. The documents have been revised to reflect the introduction of the new EU data protection regulation 2018/1725, which repeals Regulation (EC) No 45/2001. 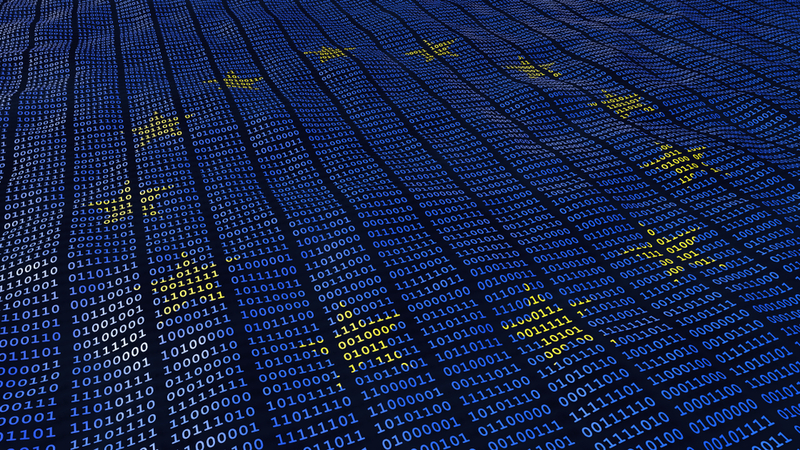 The regulation covers the protection of personal data processed by the Union institutions, bodies, offices and agencies and on the free movement of such data. Please take a look at the updated documents and rest assured that we will not share your data with any third parties.